Superfoods are not a separate category, according to the American Heart Association. This is a marketing term used to describe foods that contain a huge amount of nutrients, few calories, little or no sugar and salt, fiber and other health boosters. Most definitions will describe them as being rich sources of antioxidants, which protect our body cells from damaging, thus preventing illnesses, and in nutrients lowering bad cholesterol and the risk of heart problems, cancer and other diseases. Some foods have the power to improve mood, energy, metabolism and vision even when you consume them in small doses. Others are especially helpful in achieving weight loss goals during the summer. 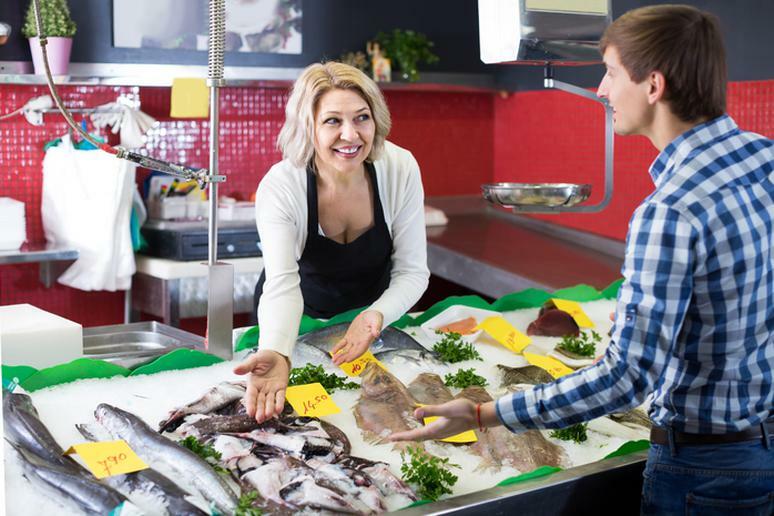 “Make sure you have a fish source that is flown in over-night from the ocean,” Angela Martindale, a celebrity nutritionist, fitness trainer, and Utah’s number one wellness coach, says. “If you’re looking for fish to make at home, make sure that you always ask the seller where the fish came from, how they are shipped (should always be on ice), and try to buy it from a fresh fish market - you never want farmed fish,” she adds. In a farm environment, fish are so compact that they eat one another’s feces and that bacteria becomes a toxic part of your dinner. 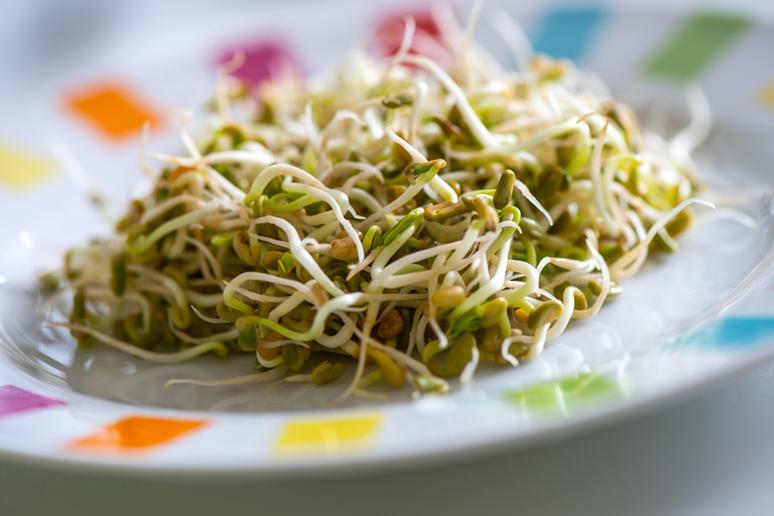 Sprouts are an amazing summer superfood. “They, like alfalfa, watercress, wheatgrass, peas, lentils and broccoli, are remarkable sources of high quality plant protein available in summer foods, and have been found to be more nutritious for you than many other organic veggies, due to their high antioxidants, vitamins and minerals that are needed for our body to stave off free radicals, viruses, and harmful bacteria,” Martindale says. Blueberries are high in fiber and vitamin C, and due to their potent phytochemicals, have shown to be effective in helping to prevent cancer causing cell growth, according to Martindale. Mulberries come in several different varieties. They have been used in Chinese medicine for centuries and are typically used in teas, baked desserts, wine, juice, or can be dried as a snack food as well, according to Martindale. 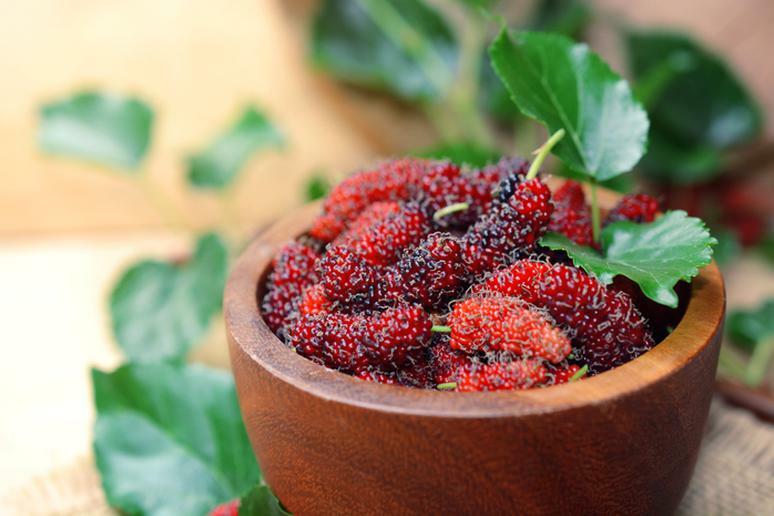 “They have really potent health benefits for lowering the risk of disease, anemia, arthritis (as an inflammatory) and diabetes.” At over 80 percent water, mulberries are approximately 62 calories/cup, have almost 14 percent fiber but only 2-3 percent fat. “And if you don’t like the flavor of mulberries, I recommend substituting them with dried Bing cherries,” she adds. “For low natural sugar and glycemic index friendly summer fruit options, I recommend some of my favorites: Cherries, Asian pears and figs,” she adds. Cranberries and raspberries are good options too. They have just 4 and 5 grams of sugar per cup, respectively. 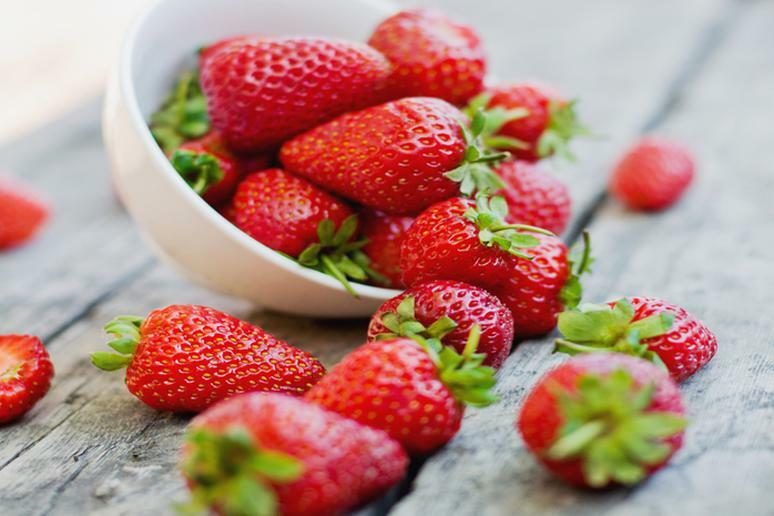 Just one cup of strawberries satisfies the entire daily requirement for vitamin C, which is an antioxidant needed to build and repair tissues, and boost the immune system, Martindale says. 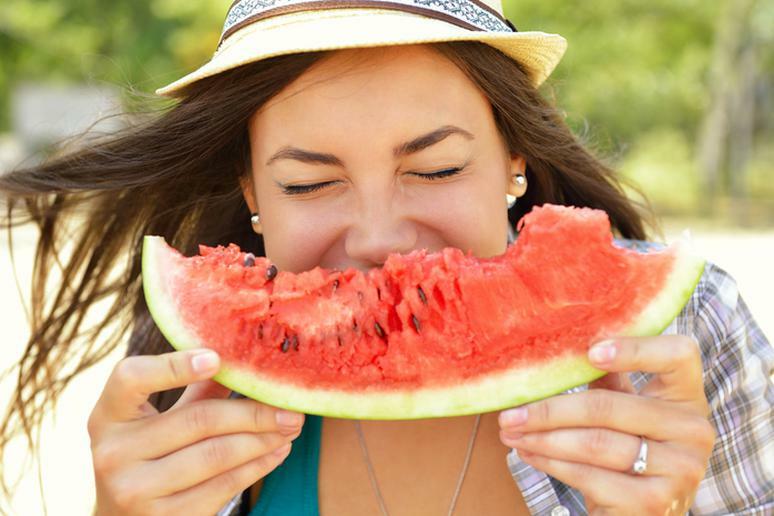 The name may have given it away but watermelon consists mostly of water – 92 percent. A study says that the mixture of salts, minerals and natural sugars in this juicy fruit can even hydrate your body better than water itself. Watermelon is also high in calcium, magnesium and potassium. It also has a lot of lycopene, which is a powerful antioxidant known to prevent cells from damage. Two cups of watermelon also has so much Vitamin C, almost half of the recommended daily value. You can mix watermelon slices with feta cheese for extra flavor. 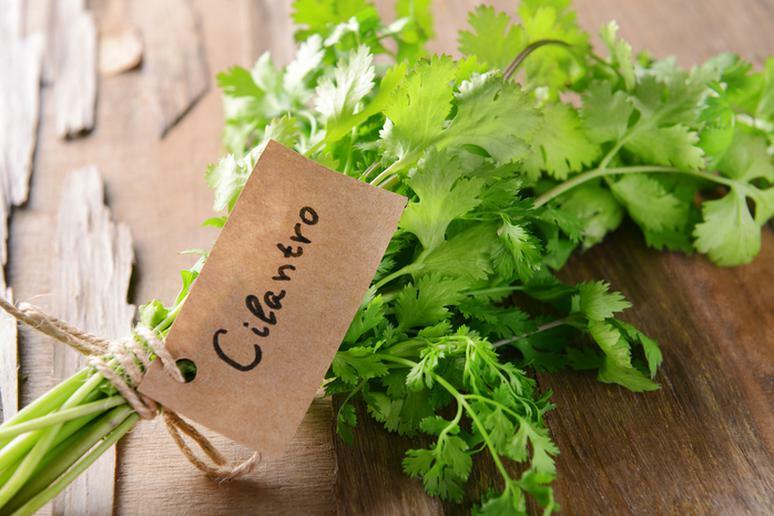 “Cilantro is one of my favorite herbs to add to my summer salads and dishes,” Martindale says. “It is packed with phytonutrients, which can lower blood sugar, decrease bad cholesterol levels, and is rich in magnesium and iron, along with being a detoxifying addition to your diet (as its chemical makeup adheres and loosens toxic metals from the body’s tissues).” If you don’t like the taste of Cilantro, you can substitute it in your dishes with Spicy Thai Basil and/or parsley. 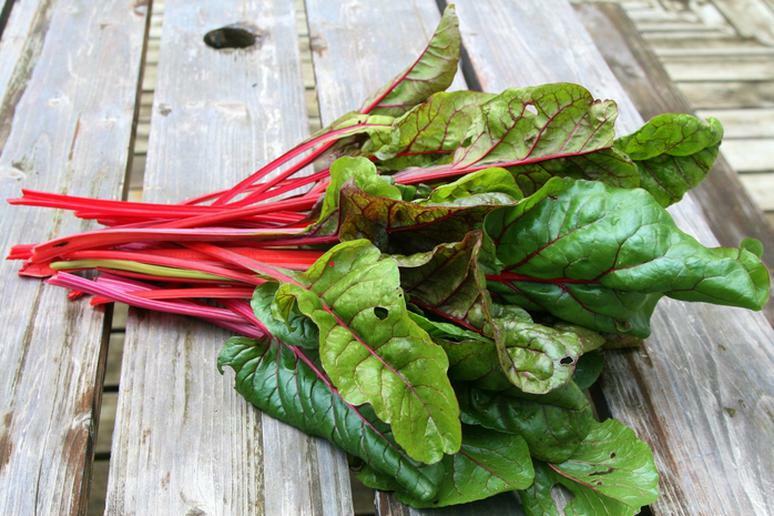 Swiss chard is one of the most impressive vegetables out there, as it has an extremely high nutrient-density. It’s a dark leafy green with purple pigments due to betacyanin, which boosts energy and protects against cancer, according to Natural Society. The vegetable also contains a lot of magnesium and potassium, which are crucial to maintaining steady blood pressure. Add it to a salad or in a sandwich. “The rainbow of carrots is making a comeback in the U.S. among smaller, local farmers,” Martindale says. The lighter colors of carrots are more-sweet tasting than their darker counterparts and offer more beneficial fiber. 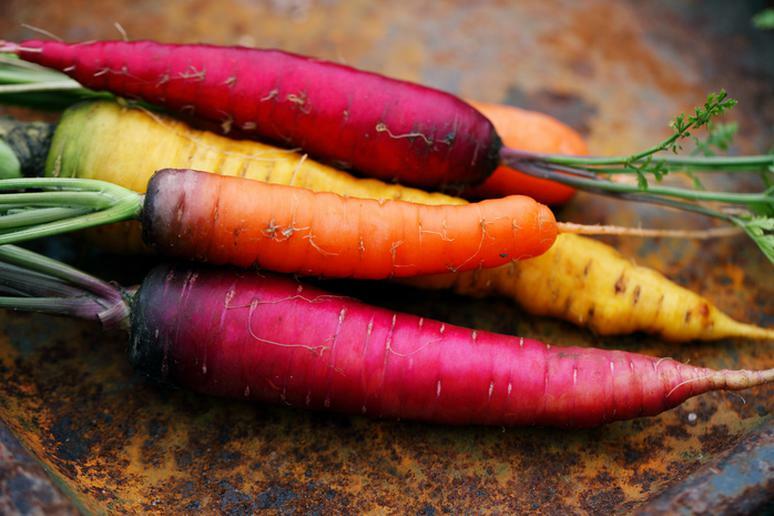 “Purple carrots are probably touted as the healthiest due to their beneficial phytochemical make-up and rich anthocyanins, which make their pigment purple,” she adds. 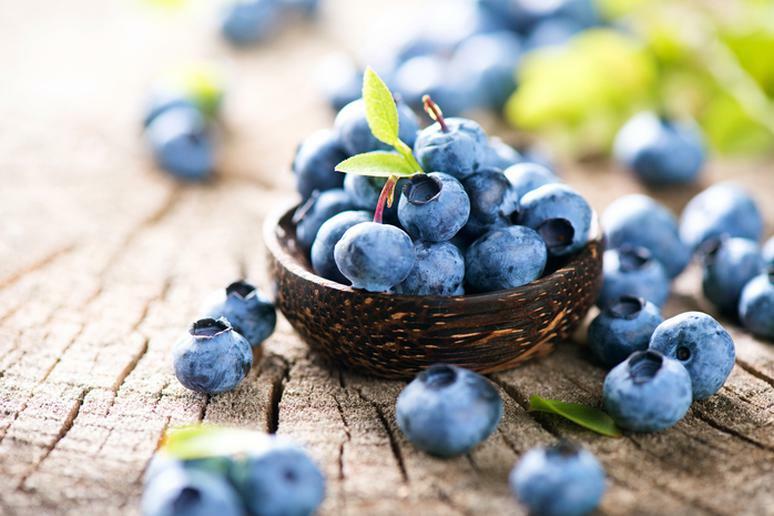 “It has the same flavonoid that gives blueberries their status as a superfood.” Anthocyanins are used by the body to help stop free radicals from harming it and help prevent blood clotting. 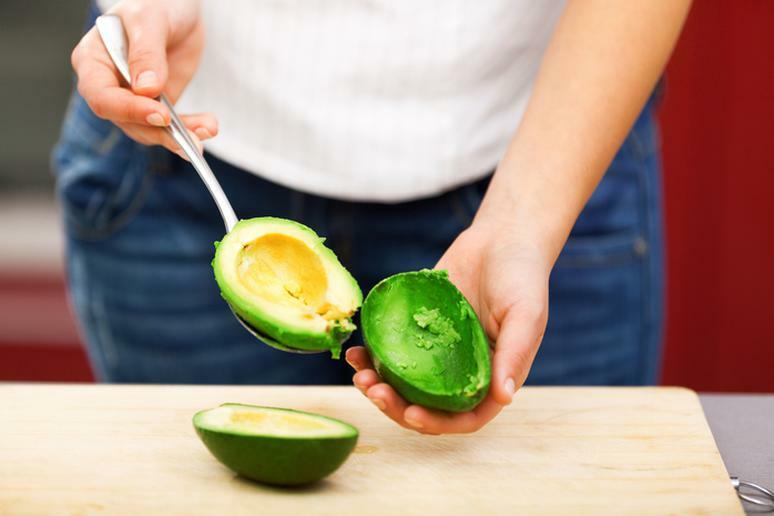 “This summer super veggie is a fantastic source of monounsaturated fat that is burned by the body really easily for energy,” Martindale says. It offers almost 20 vital nutrients like potassium, vitamin E, B vitamins, and folic acid. It also helps reduce cholesterol, and stave off inflammation, she adds. Salmon can get expensive. Also, not everybody likes it. You can substitute it for other omega-3 fatty acid fish like steelhead trout, swordfish and tuna. 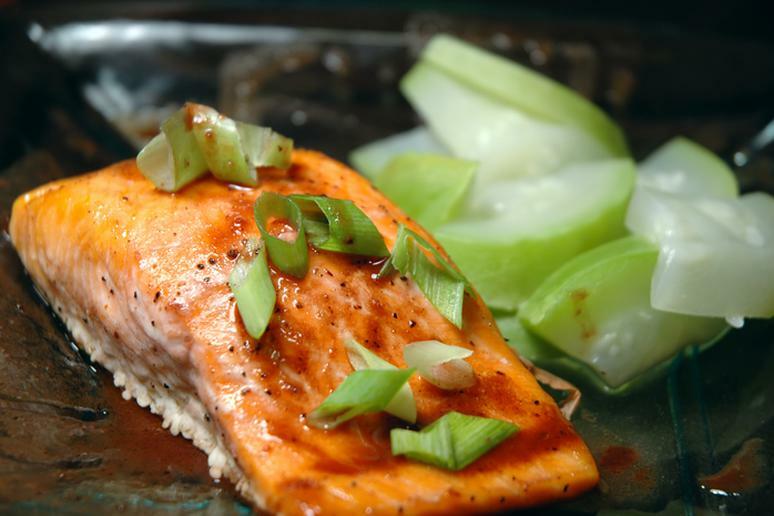 “All of these great sources of fish protein that will cook well in most summer recipes on the grill too.” Martindale says. 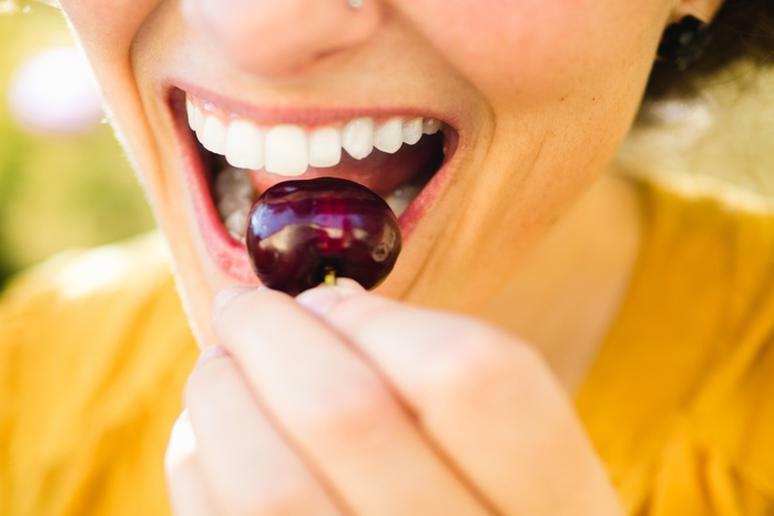 Cherries are not only one of the most delicious summer fruits; they are one of the most anti-inflammatory friendly foods you can eat. 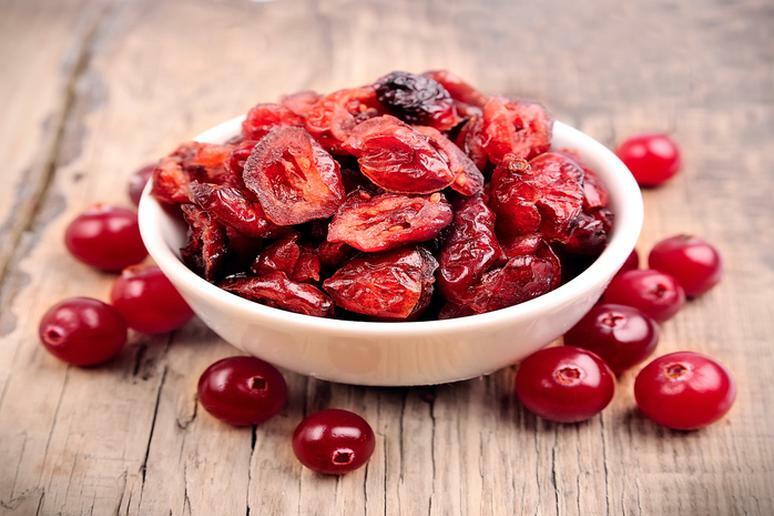 Tart cherries help to regulate inflammation, may help lower levels of cholesterol and triglycerides, and help with reducing belly fat (which has been shown as a contributor to heart disease). Jicama has a unique flavor that perks up when added with other food or cooked with the right spices, and can be used like sweet potatoes in recipes. However, it does not have an edible skin, so make sure to peel it. 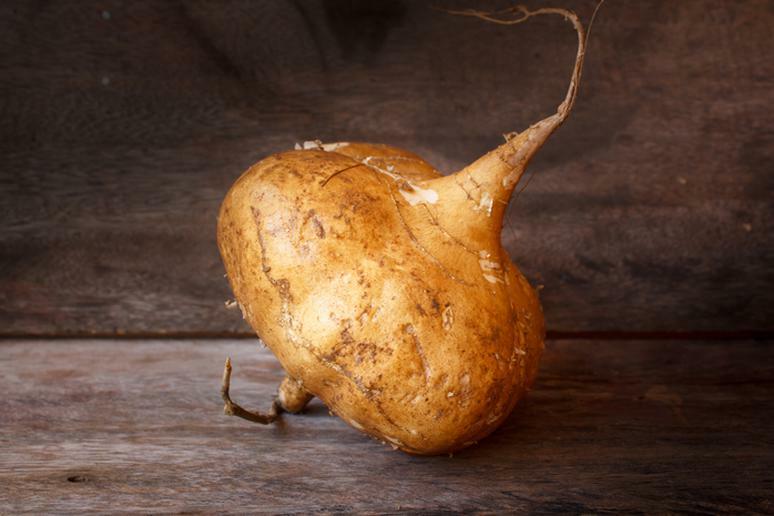 “Jicama offers many nutrition benefits such as plant protein, trace minerals, phytonutrients, dietary fiber, vitamins C, E, folate, B6, pantothenic acid, potassium, magnesium, manganese, copper, and iron,” Martindale says. You can cut it into strips and bake them; you can shred it and add it to salsa, spring rolls and/or eat it as a plain stick with organic hummus; or bake it with ginger, pressed olive oil and sesame seeds for a crunchy, tasty snack. This is a natural metabolism booster. 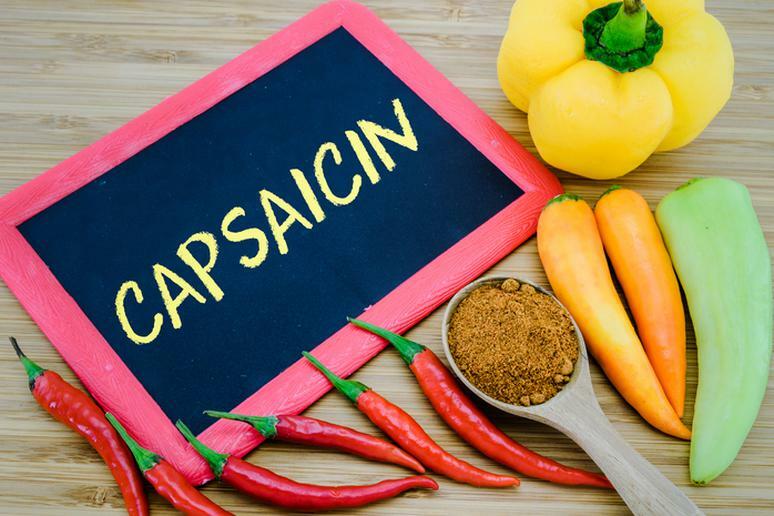 Studies are still exploring the effect of capsaicin for weight loss, but it is well known for is preventing inflammation of tissues. The compound works by binding to some cell proteins that cause pain. The body’s reaction is to produce endorphins to block the heat, which it senses as pain, and eventually the compounds in capsaicin will work to reduce inflammation in your body and can help kill off bacteria, viruses and some parasites, before they are able to attach themselves for illness. 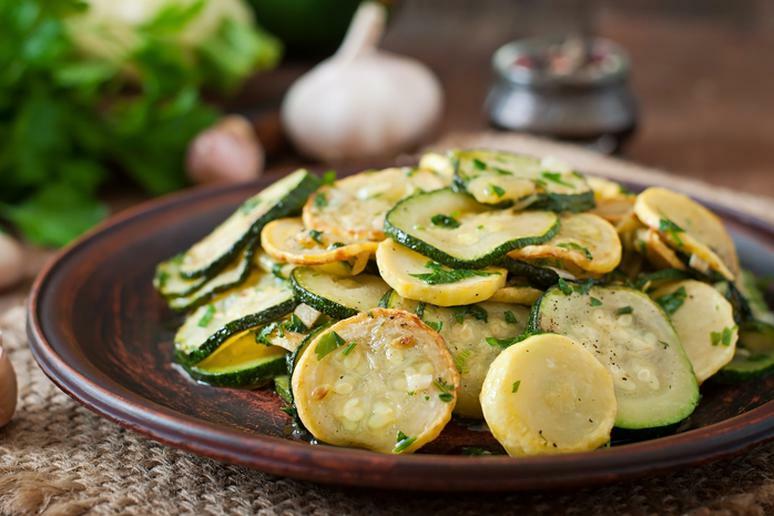 Summer squash doesn’t have as many carbs as their varieties in the winter – 7 vs. 10 grams per cup. Another benefit is that this vegetable has a lot of Vitamin C, lutein and zeaxanthin, which are two antioxidants that protect your eyes, according to the American Optometric Association. The time to eat peaches, low calories fruits with just 39 calories per 100 grams, is between July and September. 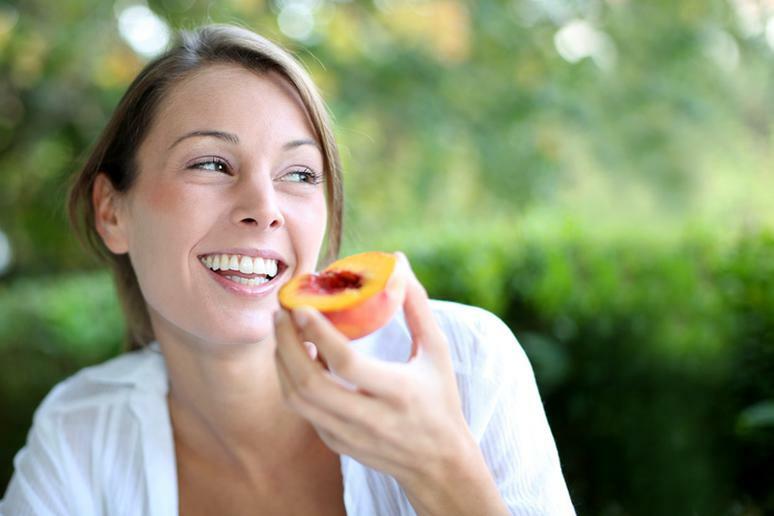 Peaches are high in fiber – about 2.3 grams per on medium-sized peach – which help in both digestive and colon health. 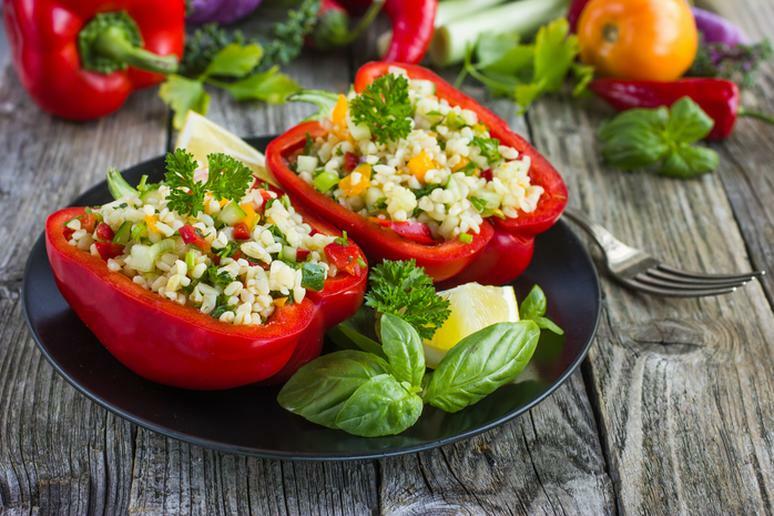 Bell peppers, low in calories and higher in fiber, are mainly made up of water and carbs. Red bell peppers contain more than 10 times the beta-carotene found in green bell peppers and provide 157 percent of the recommended daily value of vitamin C.
Kiwi is a fiber-rich food; one medium = 2.3 grams. A study found that eating 2 to 3 kiwis a day can significantly improve your good cholesterol while decreasing your bad cholesterol; which equated to a decreased risk of heart disease and stroke. 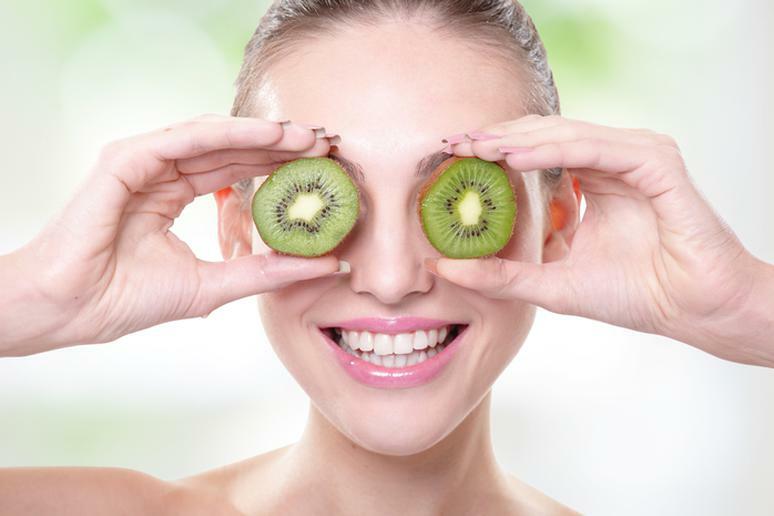 Kiwi is low on sugar – just 7 grams (compared to 19 grams in an apple).